Morgan Stanley publishes white paper about the impact of companies like Tesloop on the Airline industry: “US Airlines and Shared Mobility: Will Auto Disruption Travel to Airlines?” Also, Teslarati has also covered this white paper in the article: “How Tesla’s ridesharing network could disrupt the airline industry“. 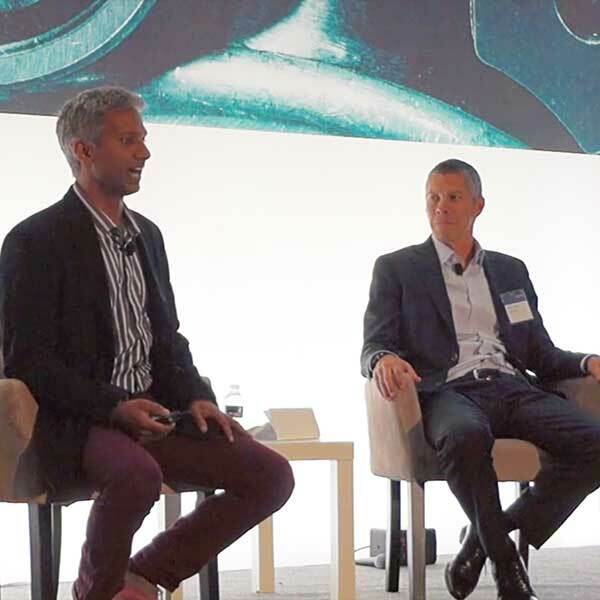 Rahul, Tesloop CEO, talking about Tesloop and the future of autonomous electric vehicles, extreme utilization of vehicles, and the first Tesla to reach 200k miles with Morgan Stanley’s Automobile Industry Analyst, Adam Jonas. CEO Rahul Sonnad interviewed on the Business News Network, September 16th 2016. 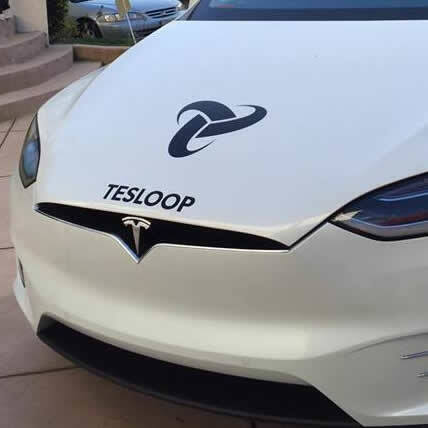 See more about TESLOOP. 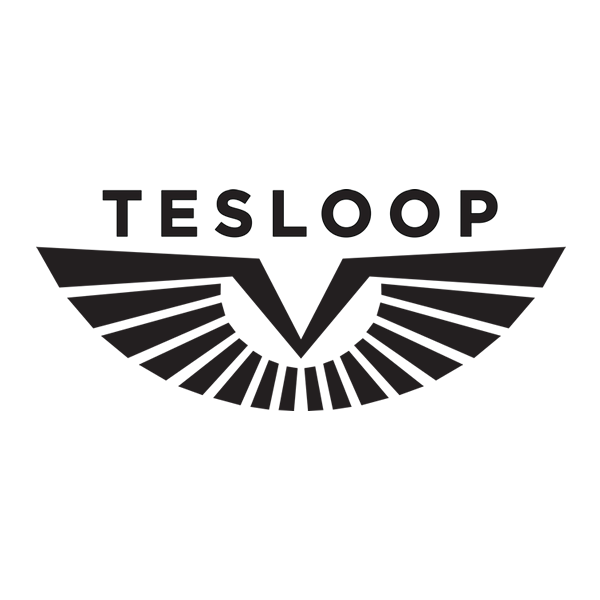 The Nightly Business Report covered our portfolio company, Tesloop, on May 4th 2016.